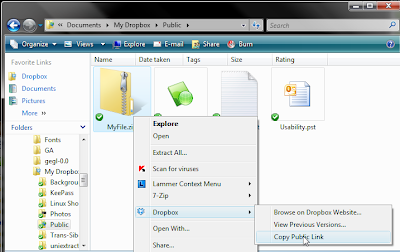 Download and install the dropbox program. 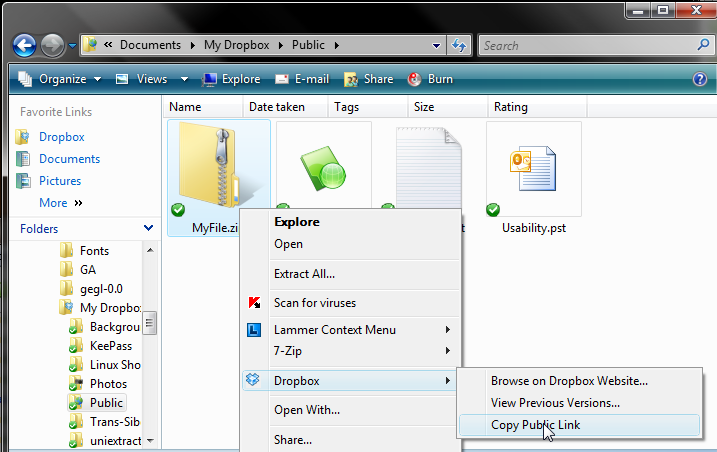 Dropbox will create a folder in your My Documents folder called My Dropbox inside that will be a folder called Public. The Dropbox program you just installed will begin uploading a copy to the internet. You can then paste the link into an email and the person can start a download from the link. Another option for online file transfer is jetbytes, for more info check out this post.